If you’ve ever dreamt of becoming an overnight millionaire, then this is the opportune time to make it happen. The Mega Moolah jackpot is running at £19 million, and it’s about to blow! Make sure you try your luck at getting the pot before it’s too late. The online slot got a lot of attention two weeks ago for hitting the £15 million mark. Fast-forward to today and you can really feel the tension as hundreds of casino players world-wide frantically hit the ‘Spin’ button trying to claim that jackpot. 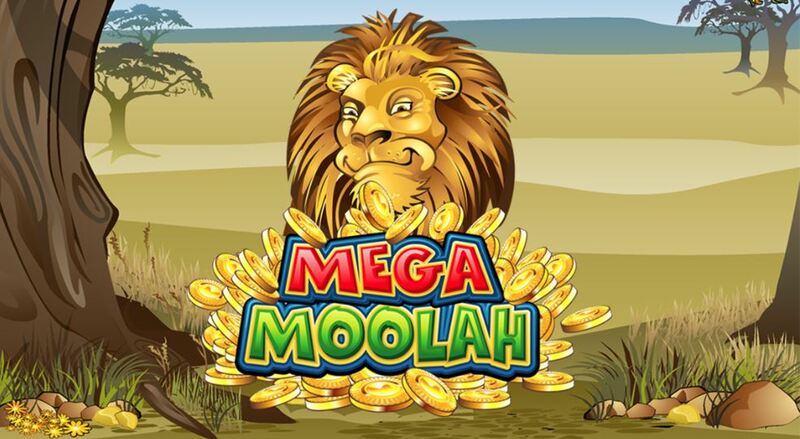 Currently at over £19,818,026 for its Mega Jackpot, Mega Moolah is really pushing the limits of online jackpots. In fact, the last time it cashed out (back in September 2018), it also broke the biggest world record for online jackpots at £18,910,668.01! The current win is already past that point – and still growing steadily. And who doesn’t want to be the person who won the world’s biggest jackpot? Mega Moolah is one of Microgaming’s most famous slots, for obvious reasons. It’s earned itself the label of the ‘millionaire maker’, again for obvious reasons. Quite a number of players have become overnight millionaires thanks to the generous payouts of this iconic online slot. The slot comes with a guaranteed jackpot win of £1 million. But that’s just right after it cashes out and starts from scratch. On an average day, the mega jackpot is much higher than this. On a fantastic day, like today, it’s close to £20 million. If you want to win the Mega Moolah £19 million jackpot, there are just a few key facts you need to know about how the slot works. The first bonus round is triggered randomly, but the more coins you play, the higher your chances of activating it. That said, even if you don’t win the mega jackpot, any player would still be happy to win the minor or major jackpots which typically run in the high hundreds or thousands respectively. Go on, try your luck today and take a gamble on the Mega Moolah slot at our recommended casinos. Quick, before it’s too late!